Founded in 1990, Electric Power Inc. is a small business located in the Richmond, Virginia area. EPI is proud to serve the local community as well as the entire US and abroad. Electric Power has a reputation for hard work and a commitment to excellence. We are not satisfied until the customer is satisfied. EPI specializes in testing, cleaning and maintaining your electrical system. When things go wrong, EPI will work around the clock to get you back online. 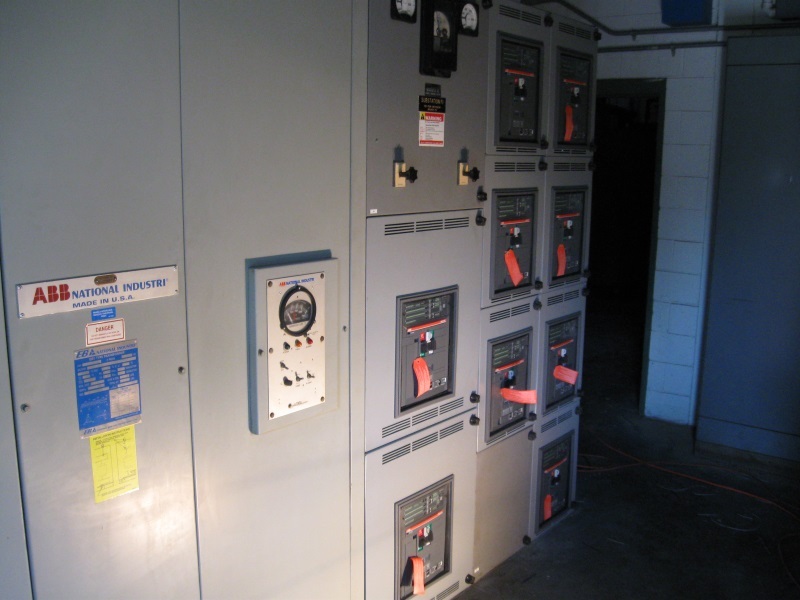 We can bring your electrical system up to date, by upgrading your relays, breakers or other components. 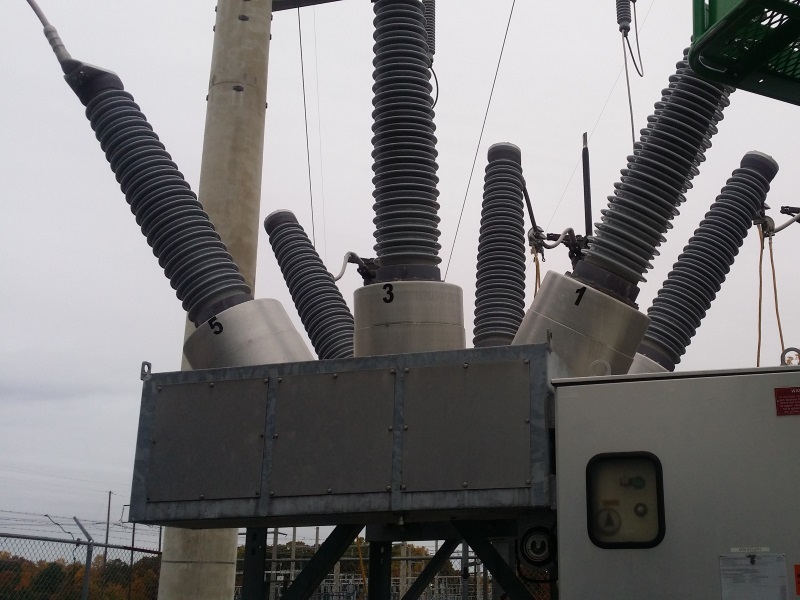 EPI has experience testing all types electrical distribution and has commissioned many power plants. EPI services all types of transformers. 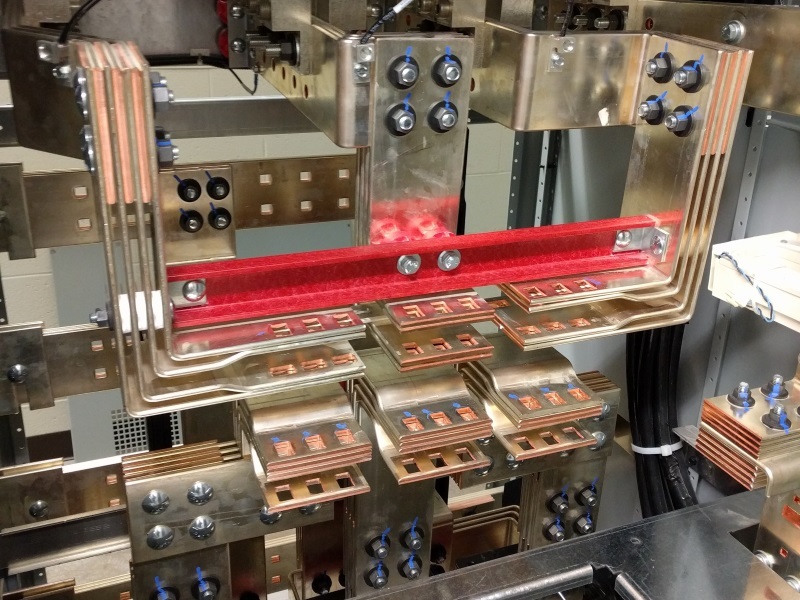 This includes oil processing, regasketing, bushing changeouts, leak repairs and full testing. 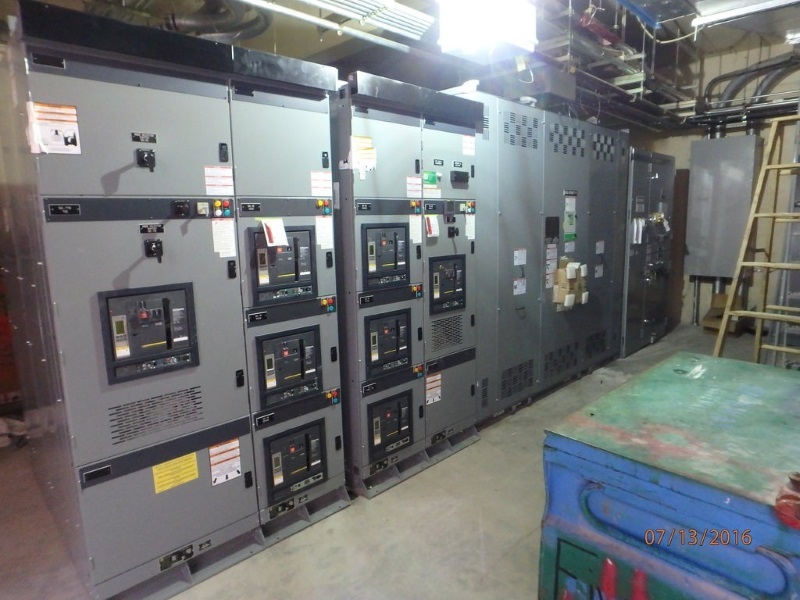 EPI can extend the life of your switchgear with circuit breaker overhauls, retrofits or protective relay upgrades. 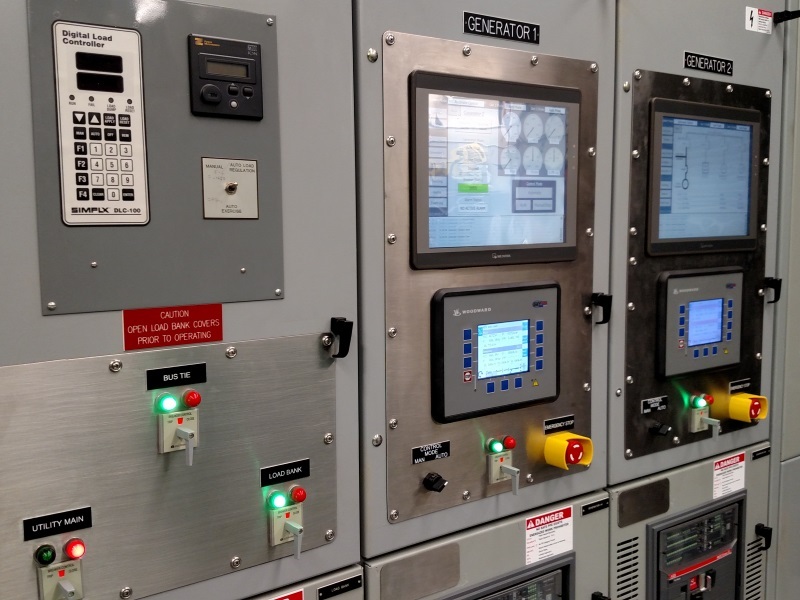 EPI Specializes in Arc Flash, Coordination, Fault and Harmonic studies of your power system. 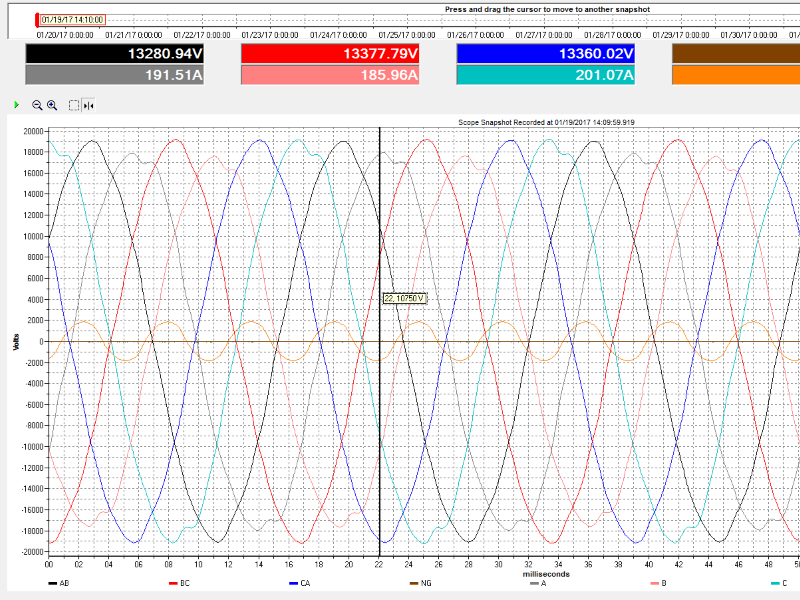 Our engineers can get the information you need about your power system. 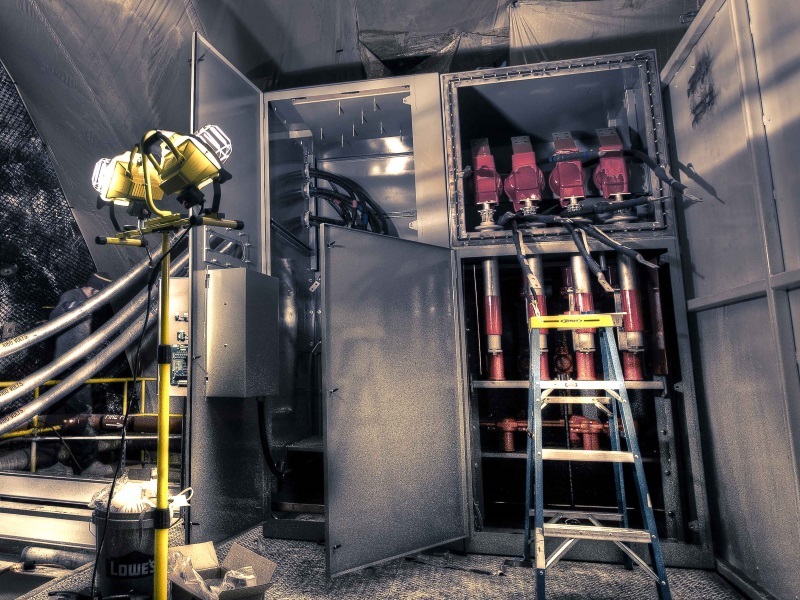 EPI has experience with small and large systems with multiple generators and multiple utility sources. From small standby systems to complex co-generation or peak shaving solutions, EPI can help. 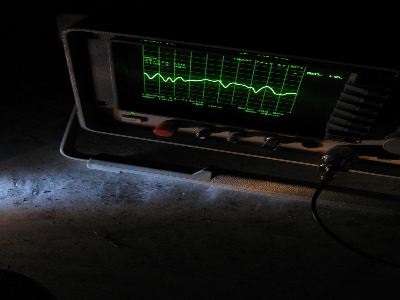 EPI has the experience to provide you with complete remote monitoring and control of your power system. 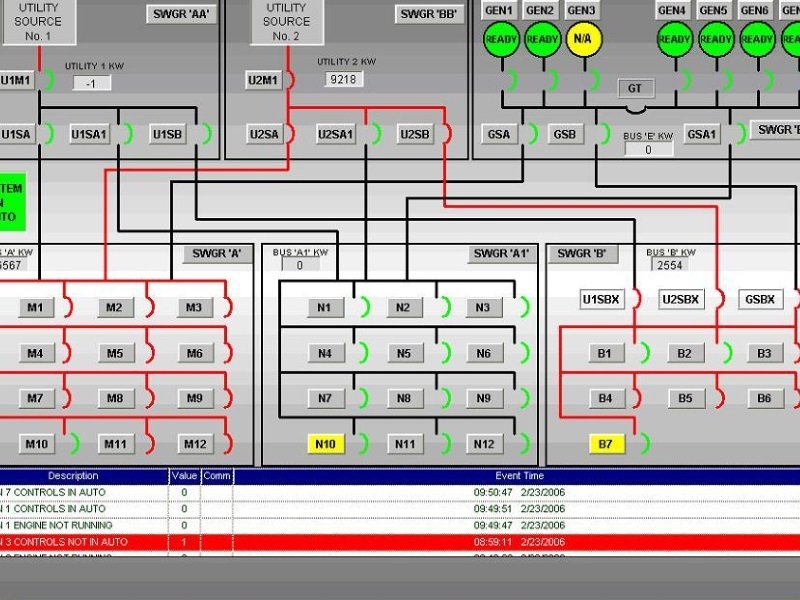 Big or small we can design and customize a system with the right mix of remote monitoring and/or control to meet your needs. 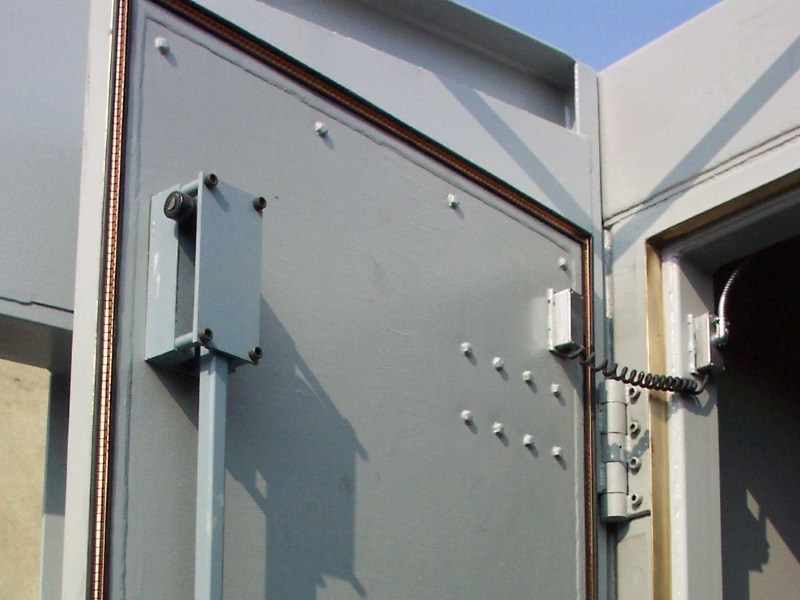 EPI has capabilities to test all parts of your shielded facility. 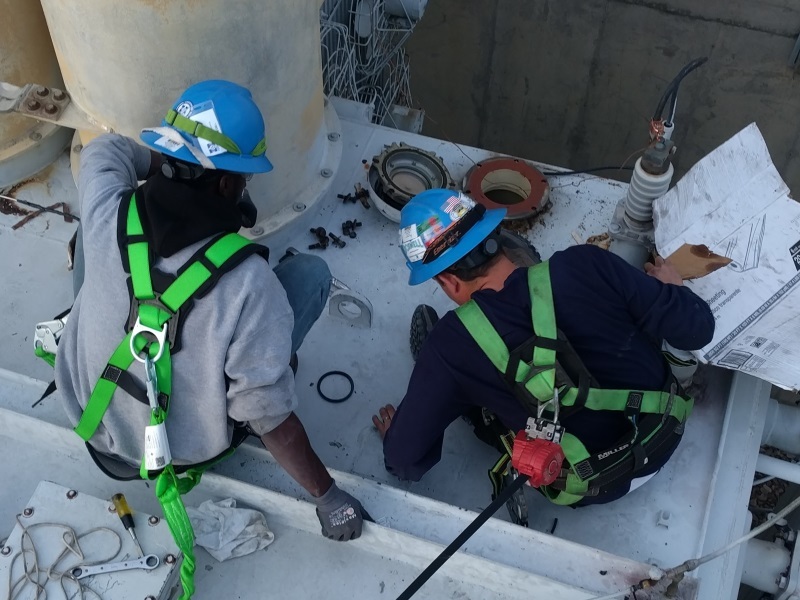 EPI can perform HM/HS maintenance to ensure your facility is as good as it was when it was first built. We perform pre and post work testing and help identify aging parts. EPI has designed and built many HEMP structures. 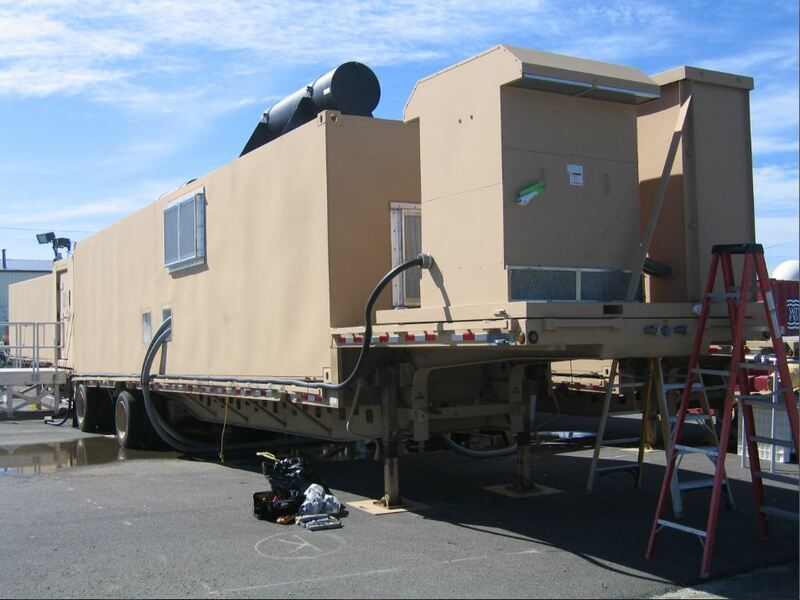 We have built portable trailer movable structures to large fixed facilities. EPI can also contruct HEMP enclosures in existing facilities. EPI has developed custom products to help the HEMP shielding effort. These include a medium voltage HEMP disconnect switch and a real-time shield effectiveness monitoring system. EPI has experience designing HEMP Hardened structures from the ground up. 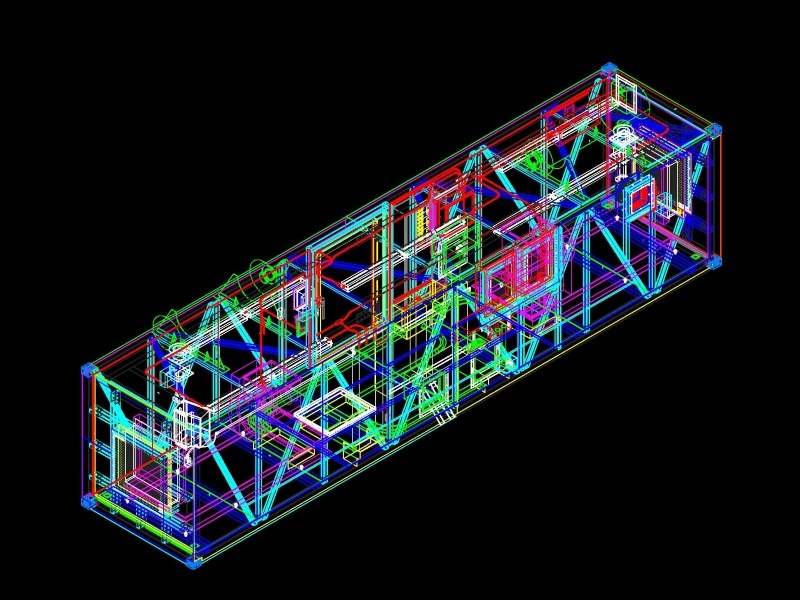 We can also deisgn modifications to existing shielded volumes. © 2017 Electric Power, Inc.